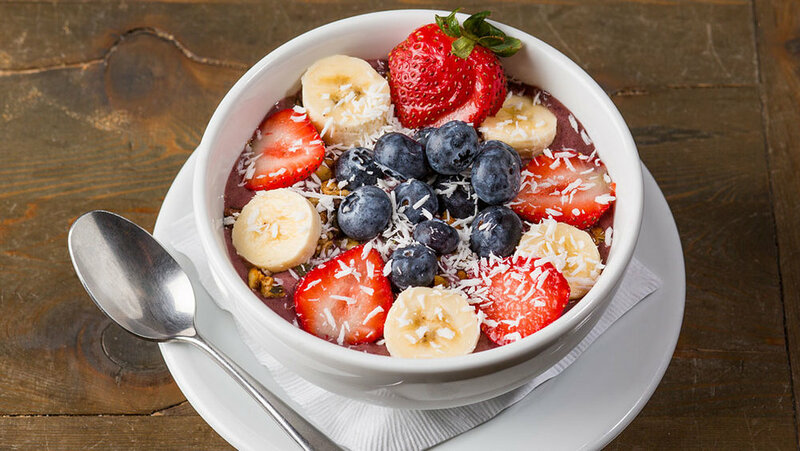 ACAI BOWLS – The world’s healthiest meal. 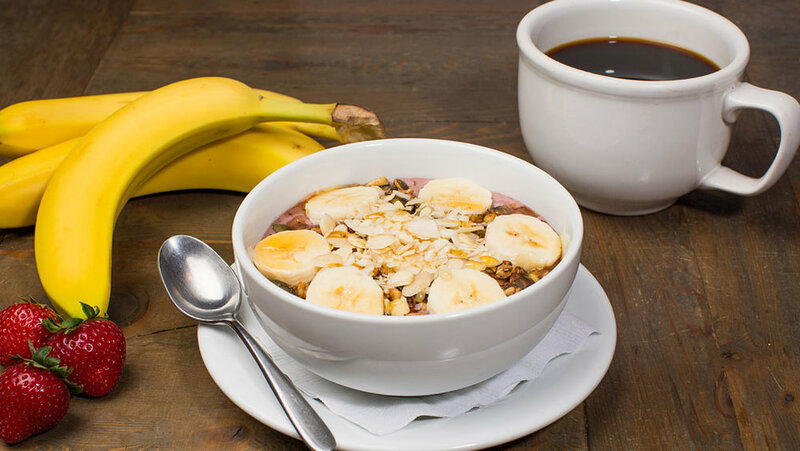 Made with organic acai, fresh fruit, and other superfoods, these vegan bowls feature gluten-free granola, and they're loaded with antioxidants and essential vitamins and minerals. The best way to start your day! @ copyright the beach monkey organic café. all rights reserved.